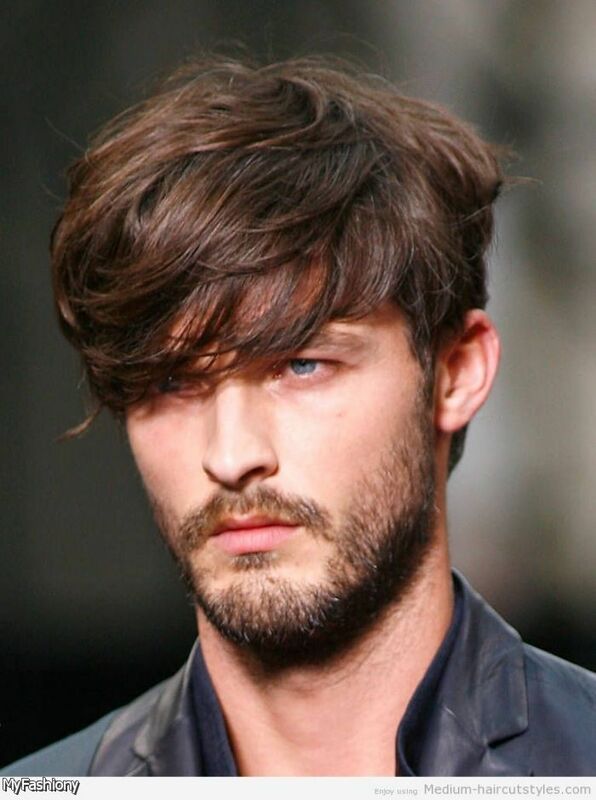 Mens hairstyles for 2016 have changed the rules a bit. 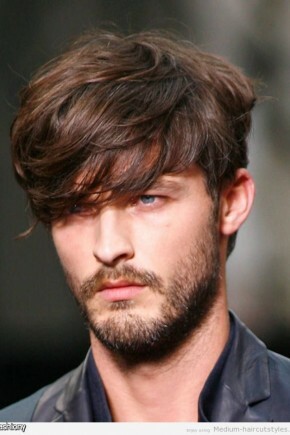 For some time the hair trends for men were going a bit too fashionable, long hair, gelled tresses, pompadour and others. 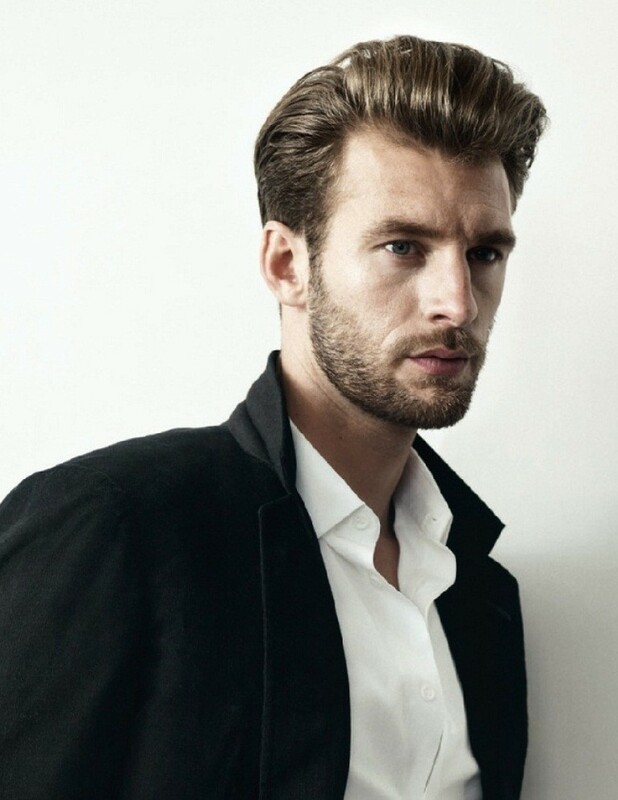 The recent tendencies want to make a man look like a man, even a boy look like a man. 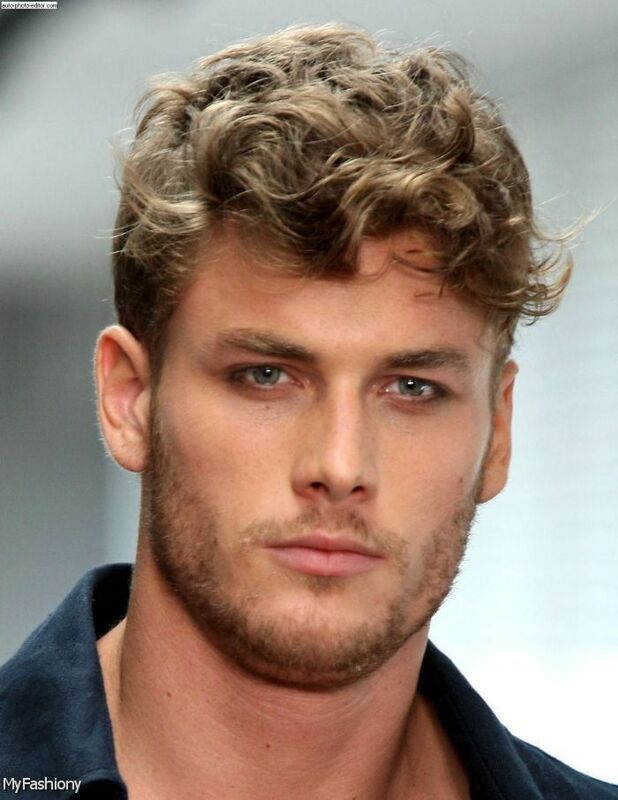 That is why the fashion weeks have introduced us mainly short haircuts for men that are accompanied with beards, thin or thick. Yes, the looking natural mainstream direction is not spread on women fashion only, for men it is the same. 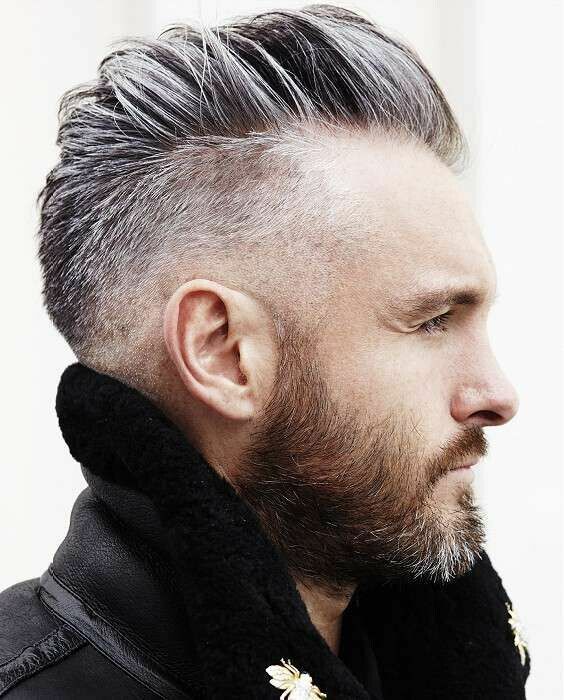 The popular male celebrity hairstyles are all about beards and crops. 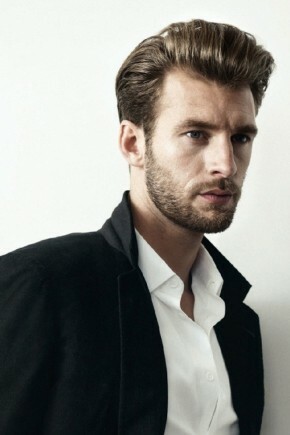 The two-three days unshaven look, make the very tender guy obtain manly looks, and the short hair prove him to be that very man. 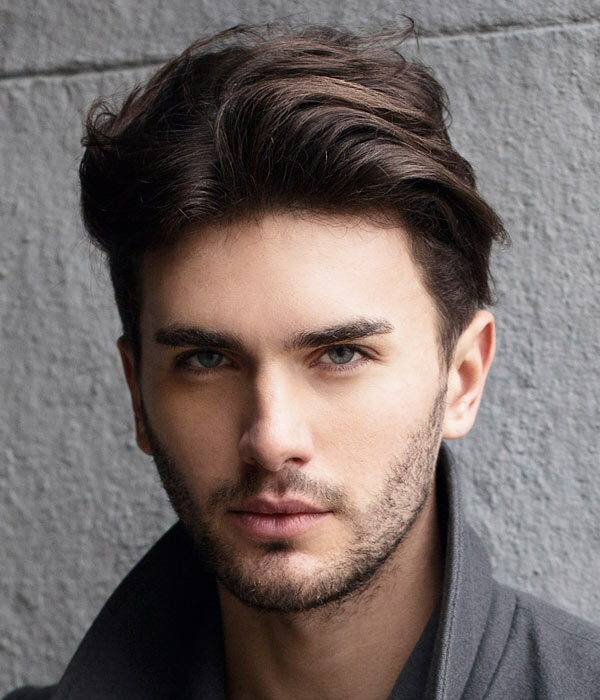 To see now the hairstyles for men for the coming spring and summer seasons, let´s go through my brief collection of the models and celebrities and also common people hairstyles. 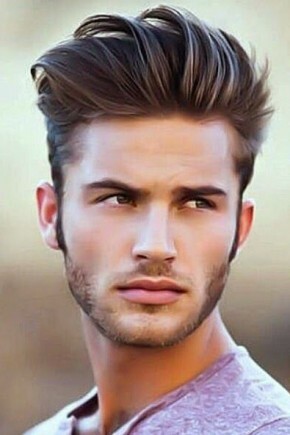 Once again we can get convinced that shaved sides, longer front pat accompanied with a beard is what we face in mens fashion now. And why not to follow this trend that seems to win hearts and gain more and more popularity. 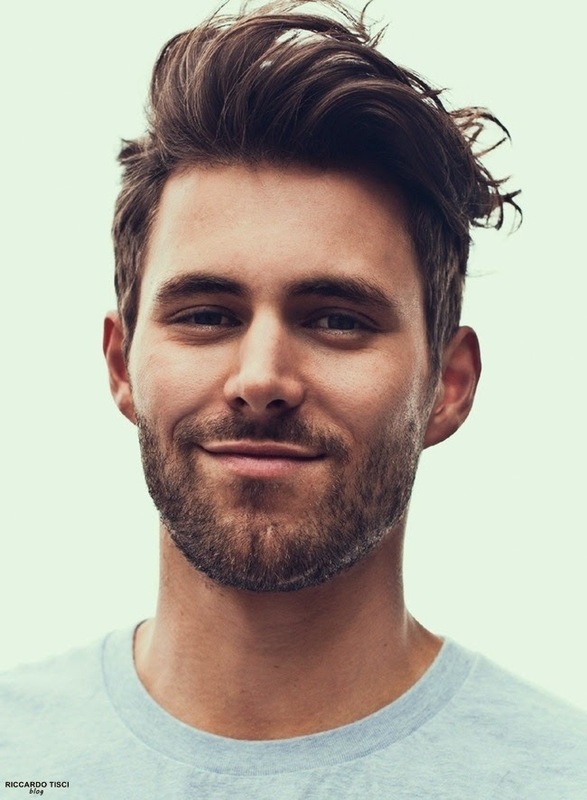 Actually the lumbersexual trend started some years ago, and while it is thoroughly discussed even from the point of view of being hygienic, the guys keep an adopting the short haircuts and beards trend. The runway shows representing SS16 collection for women, embodied many looks as if from 60´s or 70´s. Diane von Furstenberg collection was as if 70´s disco party. And this trend of going a bit retro has its influence on mens looks too. 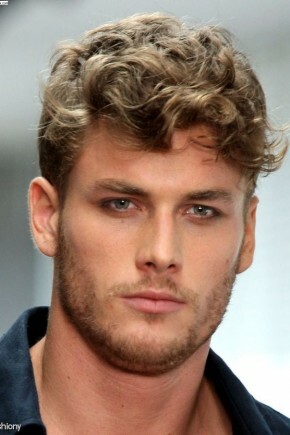 The longer front part and deep side parting will make you look vintage and very on-trend. I can hardly imagine a woman who does not adore these guys. Some of them have changed hairstyles. 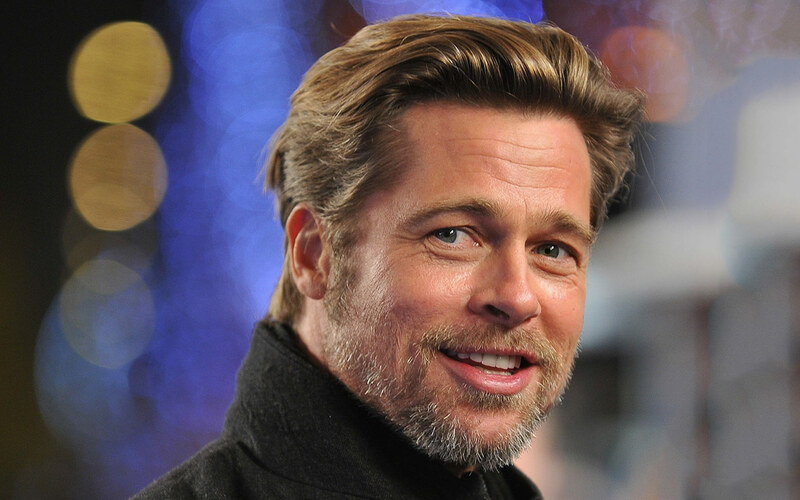 David Beckham and Brad Pitt have tried all possible hair solutions, long hair, ponytails, beards, shaved sides, patterned sides, medium hair. And now we see both of the quite mature and very attractive with their short haircuts and thin beards. As for our beloved Johnny Depp he is the master of reincarnation, from the most famous pirate to the detective and a book writer. But the truth is that he si always wearing this semi-short haircuts, and the mustache. And he is so adorable. The two others have always had their signature hairstyles. 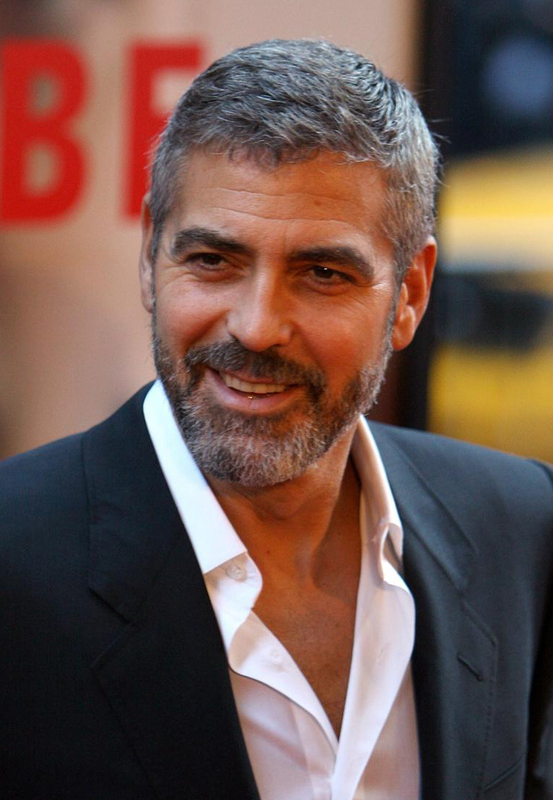 George Clooney has the style, he is so charming with his forever greyish short hairstyle and elegant outfits. 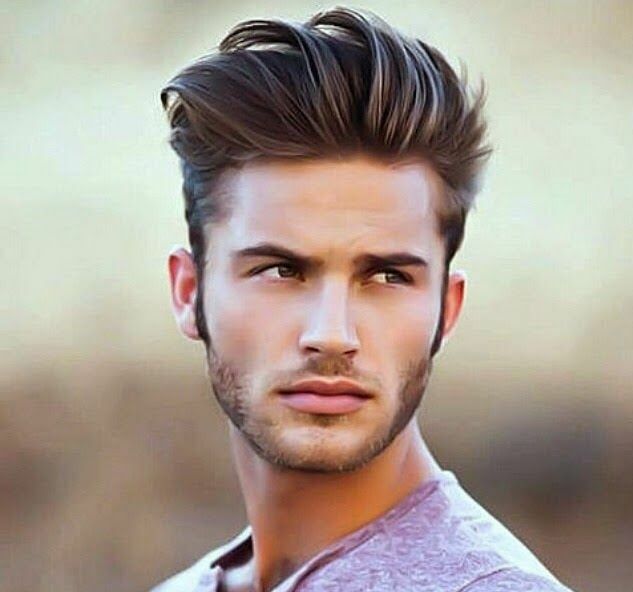 These were the main trends for mens hairstyles for 2016 spring summer time, and it is totally up to you to decide whether to cut off the long tresses or not, but I assure you that short hair is really manly.